The flooring industry has come to understand the importance of testing the concrete slab’s moisture condition when preparing for a flooring installation. Otherwise, you may end up with warping, buckling, peeling, debonding, mold, or other serious flooring problems. Testing is really quite easy. Just be sure you test for moisture before you install any finished floor product. 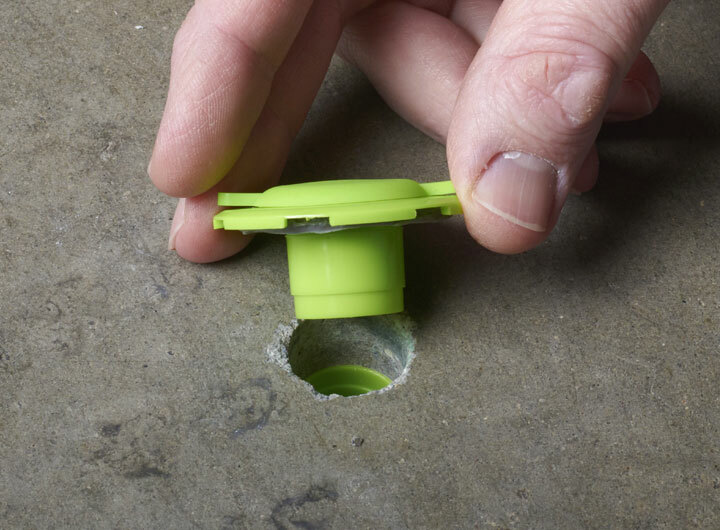 This minimizes the risk of a catastrophic flooring failure. Floor coverings, adhesives, and other finished floor products should never be used on a slab that isn’t sufficiently dry. But which moisture test should you use? Several different methods of concrete moisture testing are available. How can you be sure that you’re choosing a reliable method of moisture measurement? Is one test method any better than another? The simple answer is yes! The scientific evidence consistently points to a single method of testing as the most accurate and reliable. This is why people in the flooring industry today are moving more and more to the use of in situ relative humidity (RH) testing. "Sad to say, about $1 billion is spent each year fixing flooring failures due to excess moisture in concrete. Fortunately, there is a simple, effective solution." RH testing, standardized as ASTM F2170, involves placing in situ RH probes at specific depths in the slab. After allowing the RH probes to equilibrate, measurements of RH are taken to assess the overall moisture condition of the slab. Decades of research in Europe and the United States clearly show that RH testing is the most reliable method for accurately determining the moisture condition of concrete floor slabs. Learn what the experts discovered and why you should not depend on other test methods, including the anhydrous calcium chloride test. 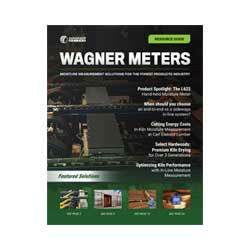 Check out these great learning resources, all available for free here on the Wagner Meters website. 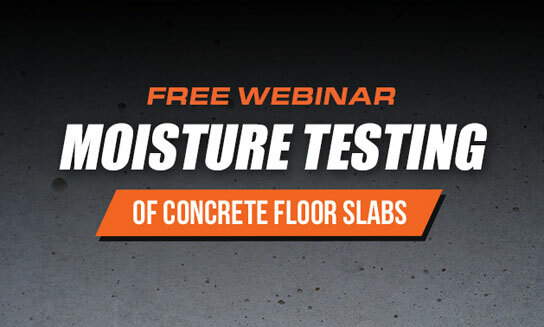 This free training course gives you the most up-to-date information about moisture testing of concrete slabs. You’ll see the science proving which moisture tests are accurate and which are not. There’s even a short demo showing how to properly install an in situ RH probe. Sign up today for this free webinar! It’s easy to get started with the right testing equipment. That’s because there’s a reason so many contractors, flooring installers, and moisture testing professionals choose the Rapid RH® over other brands of moisture testing equipment for concrete slabs. 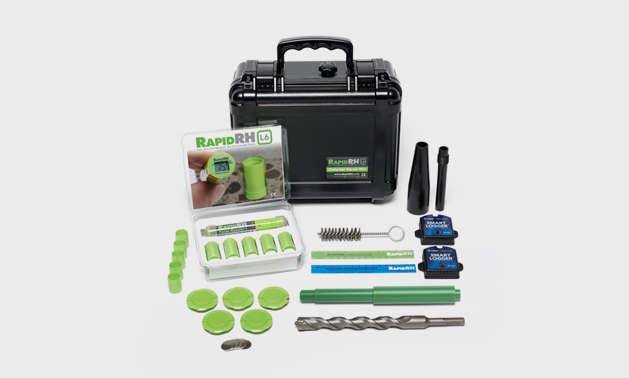 Learn how to choose the Rapid RH® system that best meets your jobsite requirements.